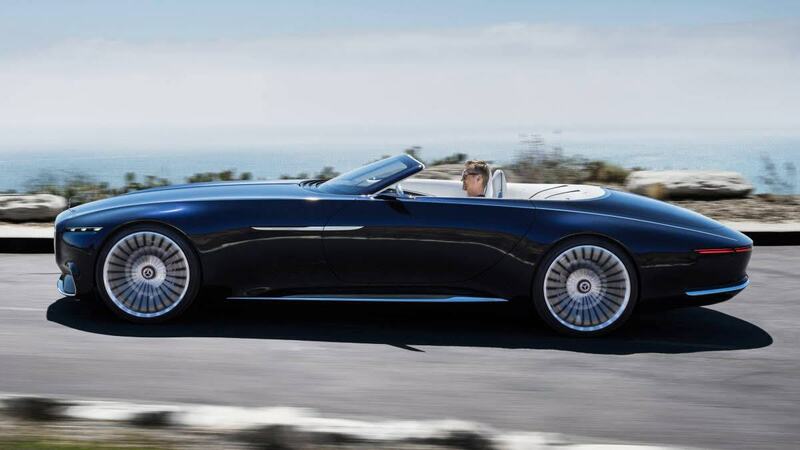 Latest electric Concept car with Weismann Axles! 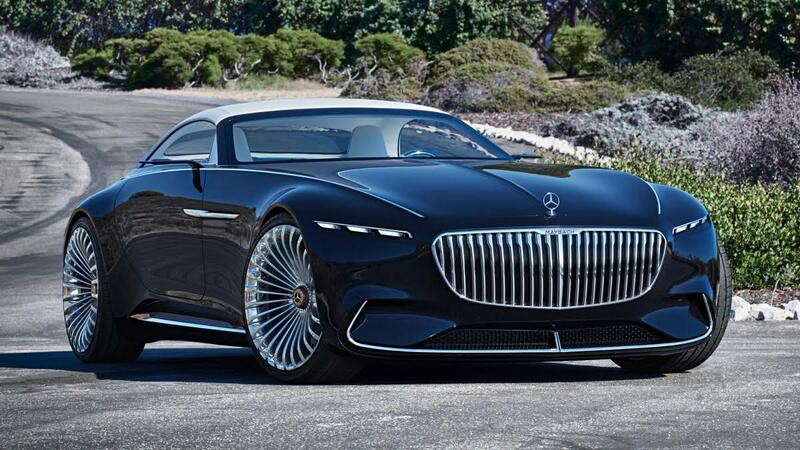 Mercedes unveiled it's latest concept car at the Peeble Beach Concours over the weekend. Concept cars made today are usually static displays. But in the late '90s, Chrysler's head of Specialty Vehicles was Al Turner. Al commissioned fully functional concept cars to scare the competition into thinking that the concept vehicles were coming off the assembly lines already instead of being ready for production 2-3 years down the line. The Jeep Icon was one such vehicle that Al commissioned us to make for him.​ The Icon has a 12 Speed Semi-Automatic Quickshift 4WD with Weismann Lockers front and rear and 17 inches of wheel travel. The Icon debuted at the 1997 Detroit Auto Show. MetalCrafters made the Icon, we made the drivetrain. Today Al is not longer with Chrysler and the drive to produce such vehicles is no longer there. But companies like MetalCrafters and Aria Group still make functioning concept cars, but far simpler; and we still make the electric drivetrains for the concept cars these companies produce. The WAG transaxle is one such unit we originally designed for Aria Group, but has been used by MetalCrafters as well. The Ford Flex Concept car was made back in 2013. Unfortunately the day before the LA Auto show where is was to debut, the axles of the Flex both snapped in half and the car rolled down hill, over a curb, thru a chain link fence and came to a stop in a field. Overnight the car was patched up and painted on the stage in the LA Convention Center. You could still smell the fresh, wet paint as it was unveiled to the world. Lesson learned from that fiasco was the axles needed to be made by us, and ever since then they have been. Fortunately our dad wrote the book on how to make axles the right way and for decades he supplied all the top F1, Indy and Can Am teams we worked with. 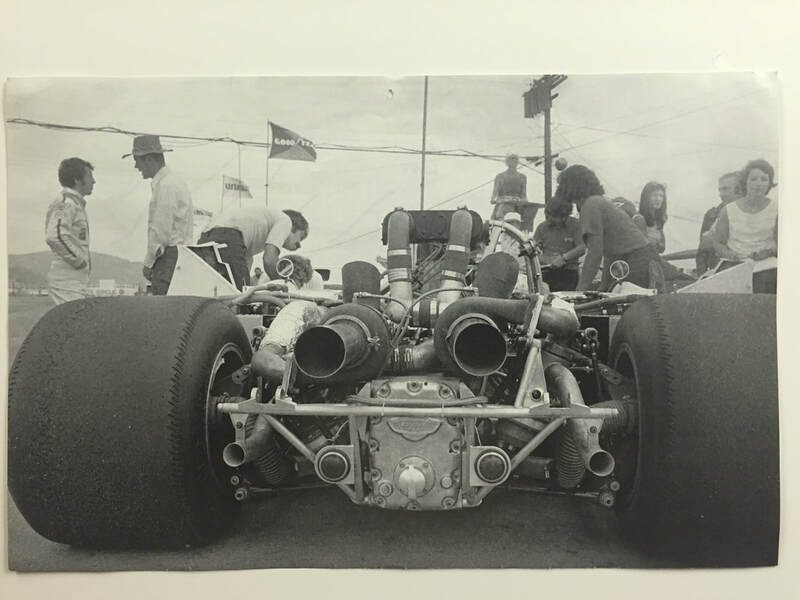 Too bad you can't see them in this picture of Mario Andretti's M20 Can Am Car. That is a Weismann FTA transaxle in the back. 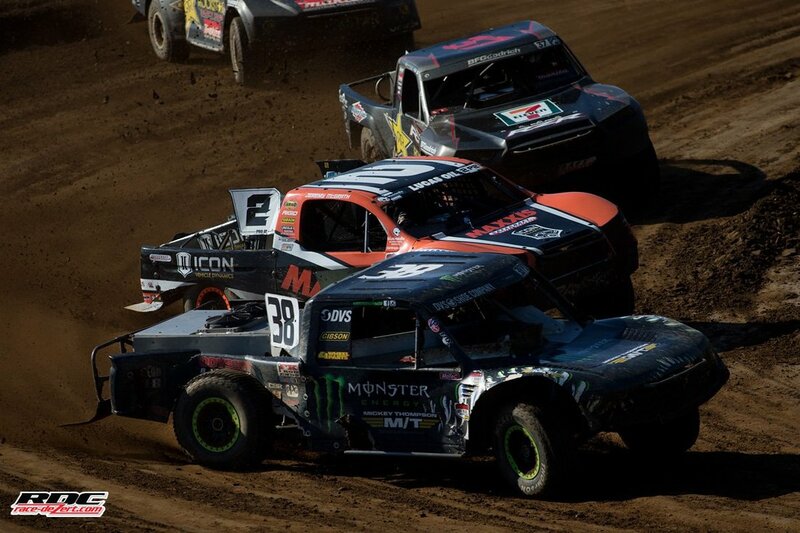 Brian Deegan and Jeremy McGrath both trust our axles to drive their 900 hp Pro2 race trucks. We haven't had any axles failures and these trucks are 1-2 in the championship. 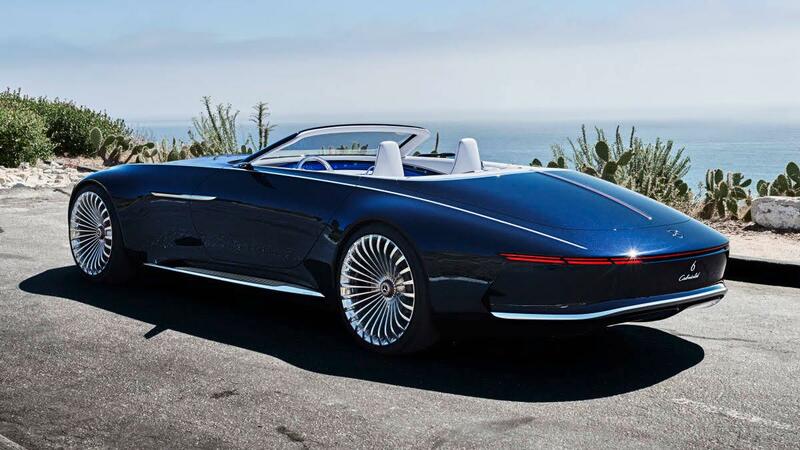 The Maybach Vision 6 concept car was made by MetalCrafters. Unlike what it is reported to have as a drivetrain, it has a simple electric motor and two axles driving this beautiful car fast enough to take nice rolling pictures and to be able to drive on and off stage. We were trusted to make the axles.